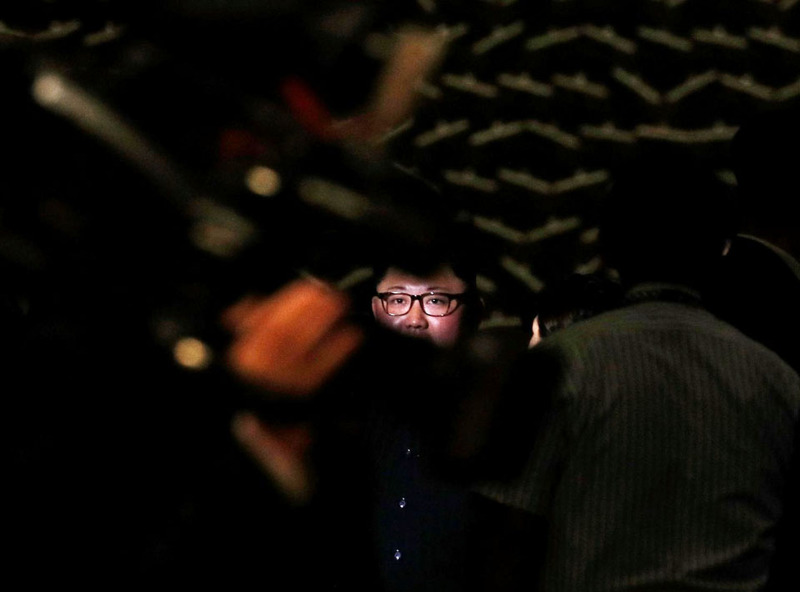 VietPress USA (June 11, 2018): US President Donald Trump and North Korean leader Kim Jong-un have both arrived in Singapore ahead of a historic summit, but their methods of air travel have differed markedly. Mr Trump arrived late Sunday night (Australian time) in his hugely expensive Air Force One. 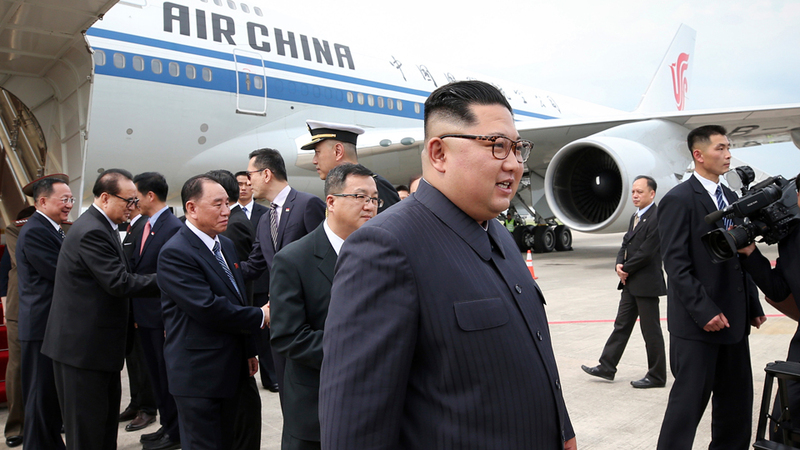 Many had expected Mr Kim to fly on his own Soviet-era Ilyushin-62M private jet. Instead, Mr Kim stepped off an Air China Boeing 747 – a commercial flight – several hours before the US President arrived, sparking frenzied speculation in the media. Only hours before, Air China had announced it would resume regular flights to Pyongyang. 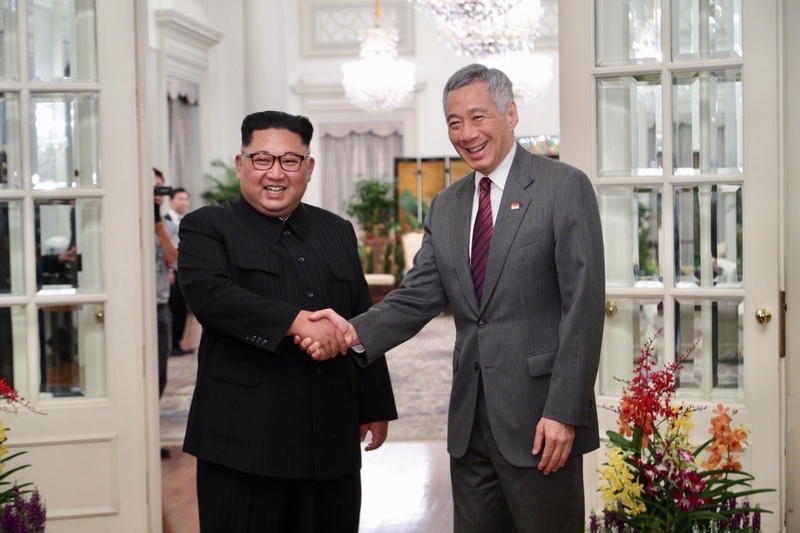 Singapore’s minister for foreign affairs Vivian Balakrishnan greeted Mr Kim after he touched down in the island nation. 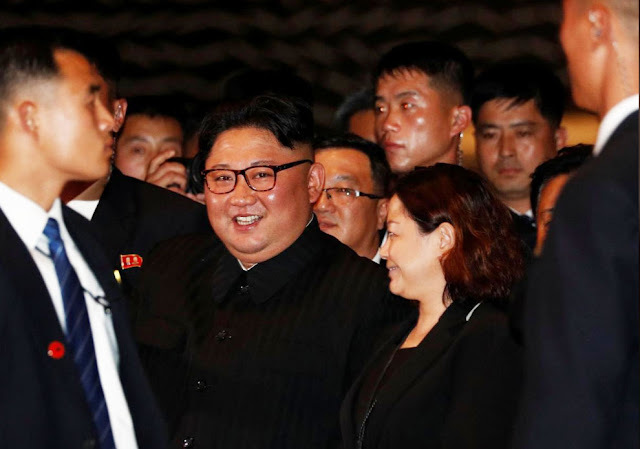 A large limousine with a North Korean flag could then be seen surrounded by other black vehicles with tinted windows as it sped through the city’s streets to the St Regis Hotel, where China’s President Xi Jinping once stayed. On the way back to his hotel, Kim walked along a promenade near the Merlion, a giant statue, and fountain, of a mythical creature, half lion, half fish - Singapore’s unofficial mascot.Surprised guests enjoying the relative cool of the tropical evening took pictures of a waving Kim with their cameraphones.